A hospital in Denver, Colorado was put on lockdown due to a possible risk of an Ebola outbreak, CBS Denver reported on Sunday. According to Denver Health officials, a man, who had traveled to the eastern Congo and had returned a few days ago, had been isolated. He "became ill very suddenly this morning", however, the medics did not confirm the case as being Ebola, saying that testing proved negative. "We felt that, if he had Ebola, then he could be very communicable… We had no wiggle room to be wrong," Denver Health chief medical officer Connie Price claimed. After the testing results came in, operations in the medical facility resumed. However, the ambulance crew that came into contact with the patient, was isolated in order to prevent the possible spread of the disease, the Denver post news outlet reported. The Ebola virus is transmitted to humans from animals and is estimated by the World Health Organization to have a 50-percent fatality rate. 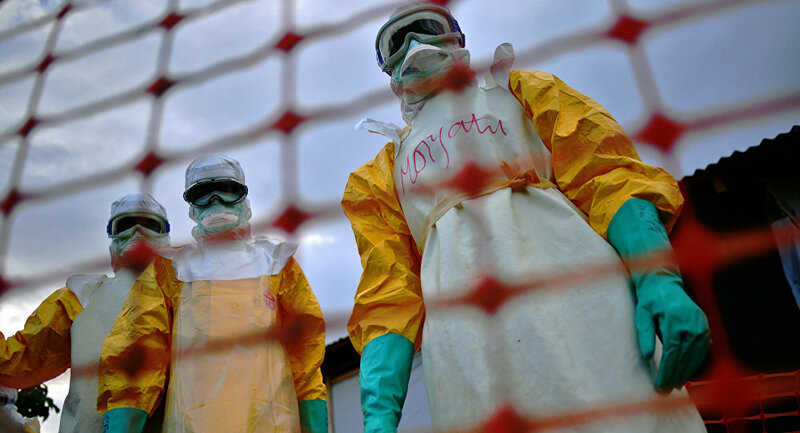 The last outbreak in the DRC was officially declared over, with no cases having been reported for 45 days.